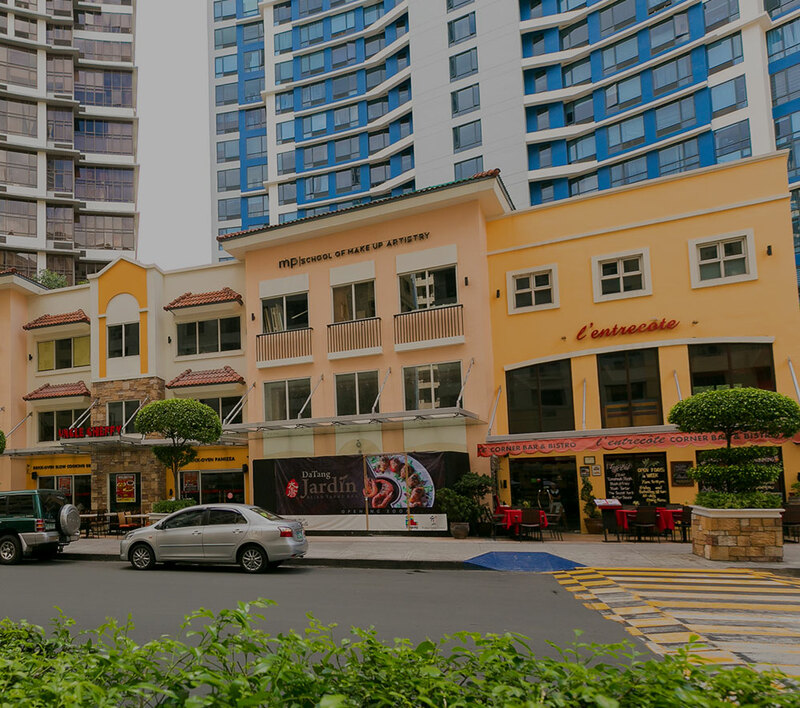 LAPU LAPU CITY, Cebu, April 7, 2014 – Property giant, Megaworld, is increasing its investment to develop The Mactan Newtown from P20-billion to P30-billion in the next five to seven years. “This is the most exciting time for The Mactan Newtown. With the new beach area up for development, we are spicing up our pioneering “LIVE-WORK-PLAY-LEARN” concept. Now, The Mactan Newtown offers “LIVE-WORK-PLAY-LEARN and BEACH” lifestyle to our future township residents, workers in the office towers, retail partners and customers, as well as students and academic personnel in the upcoming Newtown School of Excellence,” says Noli D. Hernandez, president, Megaworld Cebu Properties, Inc.
Megaworld is expected to build five hotels in the township which will include two beachfront hotels overlooking the Hilutungan Channel. The company is also building its own exclusive, world-class beach club at the township’s beachfront, and sports facilities that will promote active lifestyle by the beach. “The beach vibe of The Mactan Newtown will definitely make the township stand out from other mixed-use developments in Cebu. We envision this township to be the next big thing to happen in Central Visayas,” Hernandez adds. Aside from the hotels and beach club, Megaworld is also adding at least five more office towers in the township by 2020, offering around 150,000 square meters of office spaces that can accommodate an estimated 45,000 workers in the information technology-business process outsourcing (IT-BPO) sector. Currently on the residential side, The Mactan Newtown has 10 luxury condominium towers in the pipeline: four towers for 8 Newtown Boulevard which is expected to be completed by first half of 2015; three towers for One Pacific Residence; and three towers for One Manchester Place. All residential towers offer pre-furnished units with magnificent views of the Hilutungan Channel on the east and the historic Magellan Bay on the north. By 2016, Megaworld will be opening the Newtown School of Excellence, a state-of-the-art educational institution that will be supervised by the Lasallian Schools Supervision Office (LASSO). Sitting on a 7,000 square meter property near the township’s main entrance, the school will initially open to students in the primary level for the schoolyear 2016-2017. “We are fast-tracking the developments in The Mactan Newtown. With the rehabilitation of the new Mactan International Airport and the expansion of businesses to Lapu Lapu City, which is now the second fastest-growing highly urbanized city in the country, we see The Mactan Newtown rising to become Cebu’s next central business district in the booming side of Mactan Island,” declares Hernandez. In January this year, Megaworld announced the expansion of the township from the initial 16 hectares to 28.8 hectares due to the acquisition of a prime property fronting the historic Mactan Shrine and its partnership with Landmark, Inc. to develop the 11-hectare beachfront property formerly known as Portofino Beach, which is directly connected to the township.